Are you still lining up your projects for the year? 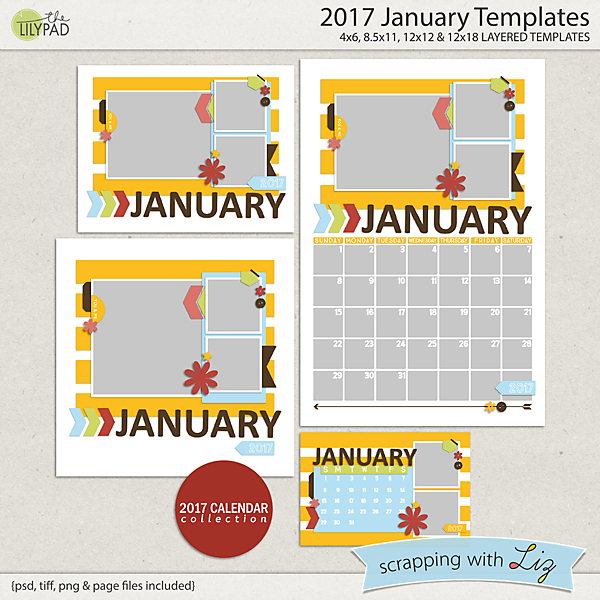 If you like to make your own calendars, Liz has a new 2017 line of calendars debuting today. And there are also number templates similar to the alphabets from last week. They are all 20% off through Sunday January 24, 2016. She made calendar toppers each month last year, and it was great to have so much of a project already complete by the time it came to order. 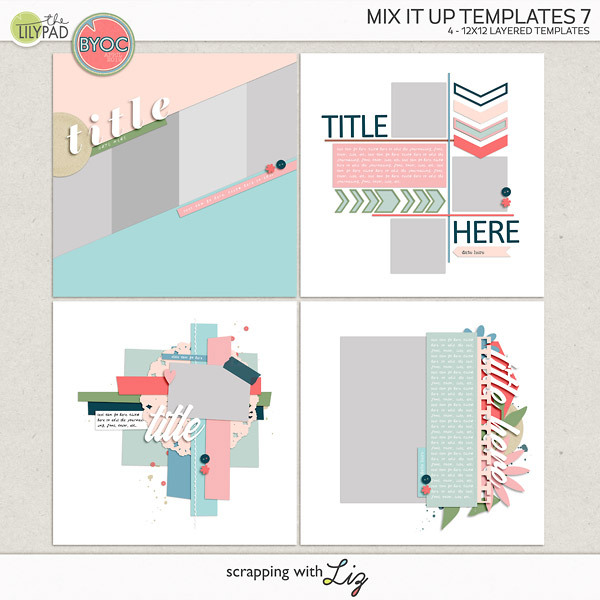 2017 January Templates is the first set in this monthly product line. 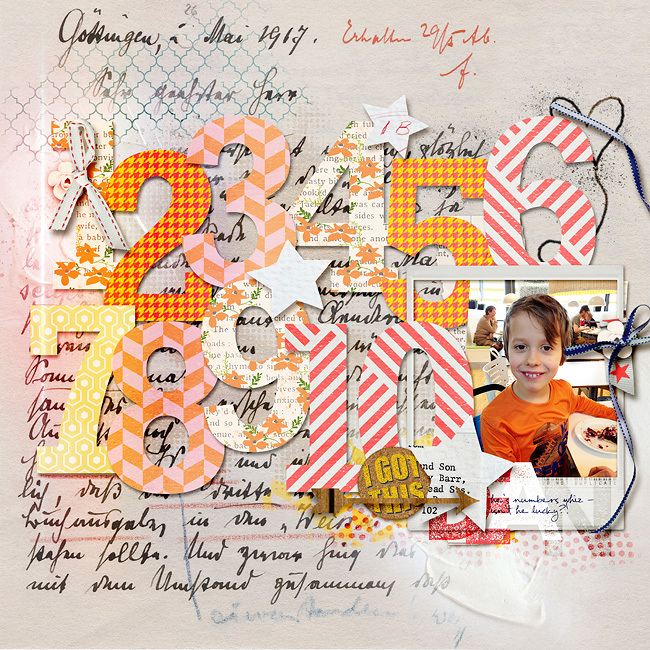 There are two sizes of "toppers" and a full 12x18 design with grid included. 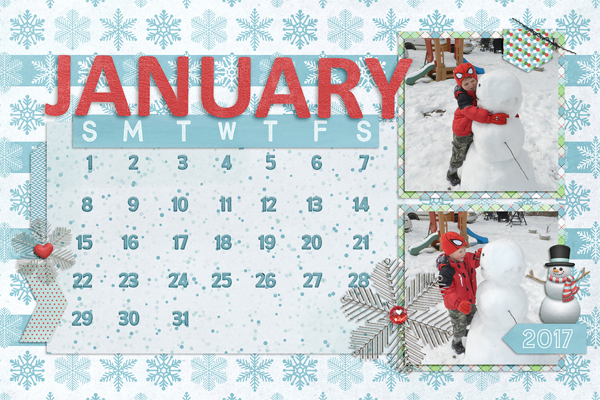 And Liz added a 4x6 card size this year which is perfect for a small desktop calendar or for a wall display. 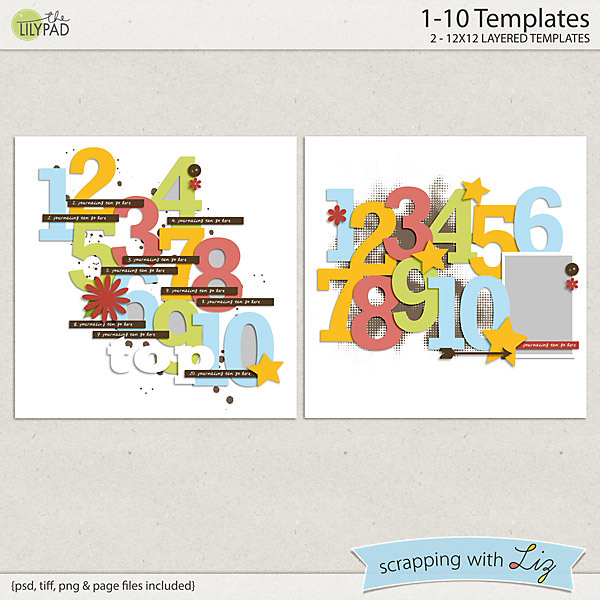 1-10 Templates is a cute little set with lots of numbers arranged in big clusters. I can see these used for birthdays or school years, or baby's first year, or just for scrapping any number that is meaningful to you. 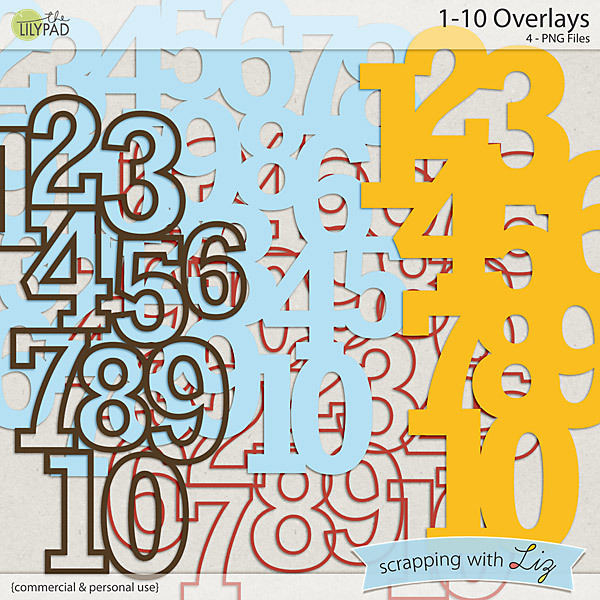 1-10 Overlays is a set of four number cluster clipping masks. They are kind of like stencils or cut-outs. 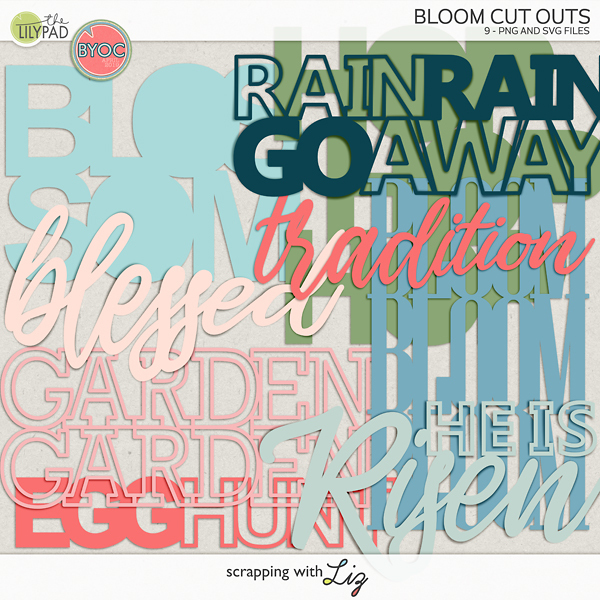 Use them for fun layering behind photos, or designers can use them for kits. Last but not least, here is the winner from Wednesday's giveaway.....Kim K!Congratulations! Hope you all enjoy the new templates, and if you are in the snow storm that is happening on the East Coast this weekend, be safe!